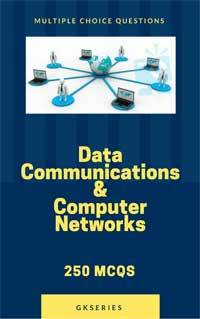 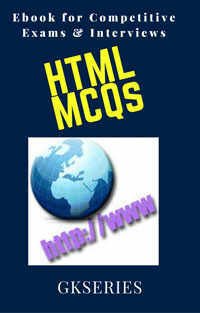 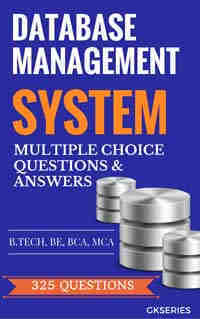 Free Download in pdf HTML MCQs with solutions or Hypertext Markup Language multiple choice questions(mcqs) & answers. 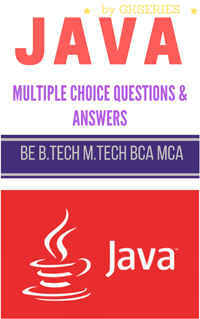 These web design quiz objective questions answers are important for preparations of competitive exams like CBSE class-9, IBPS bank PO, clerical, PSC, NIELIT O, A, Level & Web Designer Job, Android developer Interview etc. 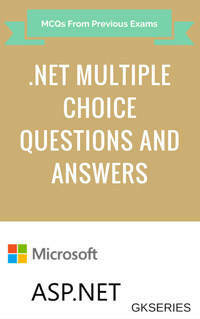 3 ALL HTML tags are enclosed in what ?